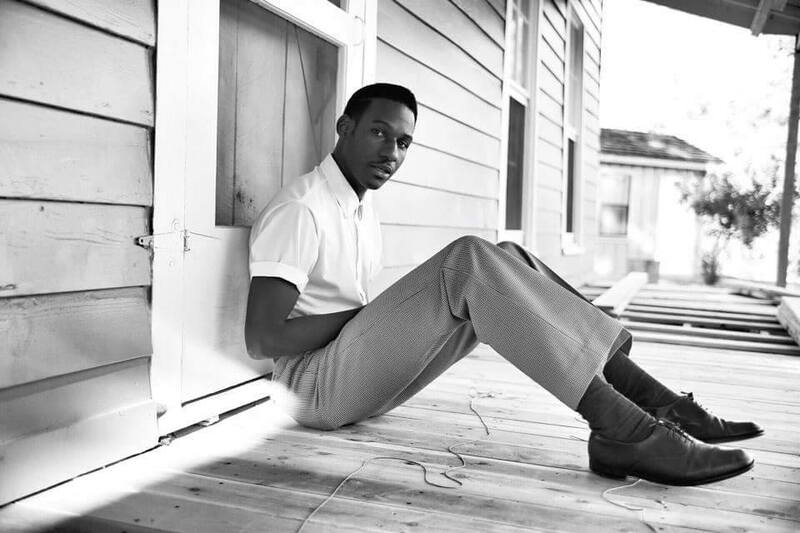 Leon Bridges brings us beautiful harmonies and rhythms from Fort Worth, Texas, and captivates the ears with old-school sound, revived with his soulful approach, gospel blend, and blues undertone, along with talent, and voice full of sincerity. The feeling heard on every track produced by Bridges is more than the instant vintage audible experience, it’s the emotional tone felt and heard, that are rare qualities perceived from artists. Bridges latest release, “Lisa Sawyer,” is a slow melodic slow tapper that follows the meeting of Lisa Sawyer, her beauty and the very essence of how she made anyone feel upon a meeting. Bridges smooth voice is effortless as he recalls meeting her, where she comes from, and the story that he pieces together, that is enough to make you believe you just met Lisa Sawyer. Lulling the song in a sweet trance, are female background vocals singing doo-wop, and a serene saxophone. “Coming Home,” contains more of a blues-rock essence versus gospel and is one of the most ear pleasing sounds I’ve heard in a while. Reminiscent values to early Black Keys come close to a comparison, as a modern-rock artist, and heavy musical elements of old Motown, yet still doesn’t hold the perfection of this track. The emotional value showcased through Bridges vocals carries this track than the music itself. “Better Man,” is more upbeat and light-hearted in comparison than previous tracks. A little over two minutes, the track is a catchy toe-tapper, for the lengths of what Bridges will do for another start, such as “swimming the Mississippi River.” Once again, the attraction in the raspy and blues filled vocals that carry the track. Playing SXSW from March 18-20, at the Spotify House, Heartbreaker Banquet, Hype Hotel, St. David’s Historic Sanctuary, and lastly the Communion Showcase, in Austin, Texas, and the 24th at the Troubadour in Los Angles, this is an artist that is definitely worth the time and effort to check out. For more tour dates, check BandsinTown.